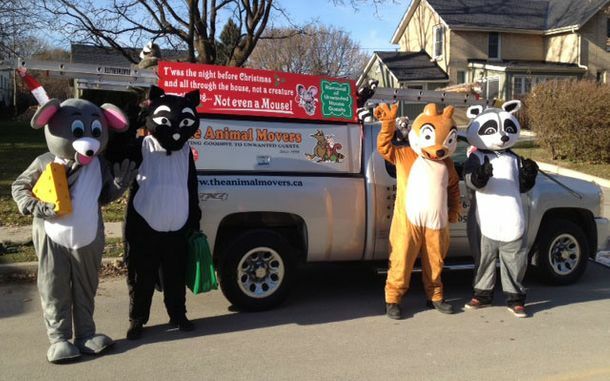 The Animal Movers are a proud sponsor of the Newmarket Soccer Club since 2010, and also support the Central York Girls Hockey Association. 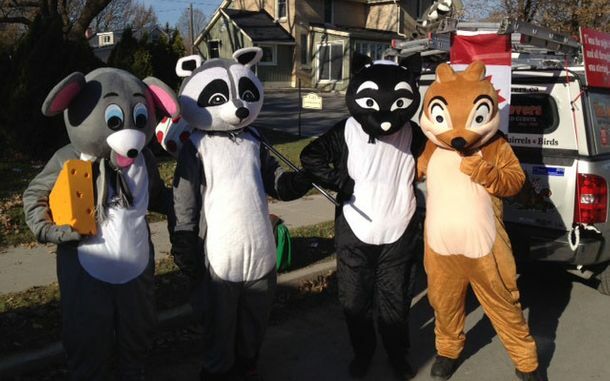 We’ve also participated in several community events over the years, including the Newmarket Santa Claus Parade. Browse our event photos – if you have any questions, feel free to call our office.